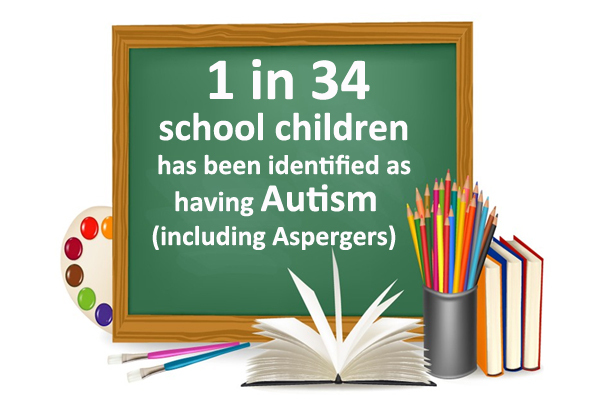 Autism is a developmental disability that influences a person’s ability to communicate and relate to other people. It is a spectrum condition, meaning that while all people with autism will have similar problems, overall their condition will impact them in different ways. Some people may be able to lead fairly independent lives while others will require a lifetime of specialist support.